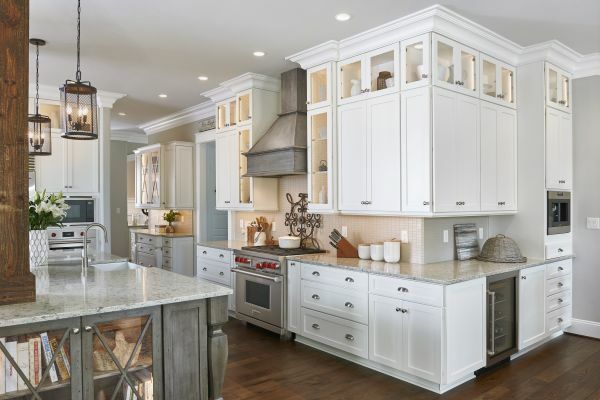 Kitchen Cabinetry San Diego | Cabinets By Ricker - Call Now! 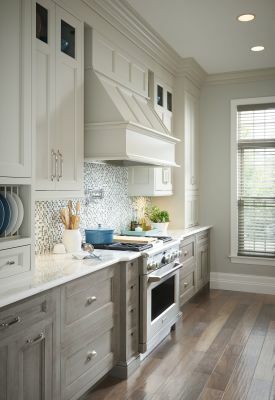 All of our cabinetry is individually built to our specifications and design. We are experts at San Diego cabinets, San Diego kitchen design, and San Diego kitchen remodel. 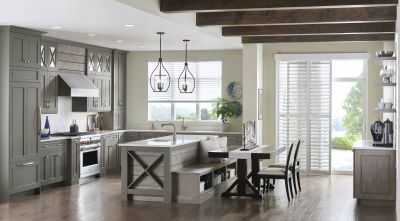 With over twentyseven years of experience in the industry, we have come to know what lines of cabinetry offer high-quality, that beats big box prices, direct to you. We have carefully selected the following high-quality lines of custom and semi-custom cabinetry. We offer lines that are constructed with furniture quality dovetailed drawers, 3/4 to full extension smooth running drawer guides with an optional self-closing feature, and catalyzed varnish finishes for superior durability. No one else offers as many ways to customize your kitchen as Medallion. Quality construction and custom options allow us to create warmth and style for a detailed and unique kitchen that is truly yours. Whether traditional, transitional or contemportary, your vision is completely possible with the Design-Craft pallete of inspiration and styles.